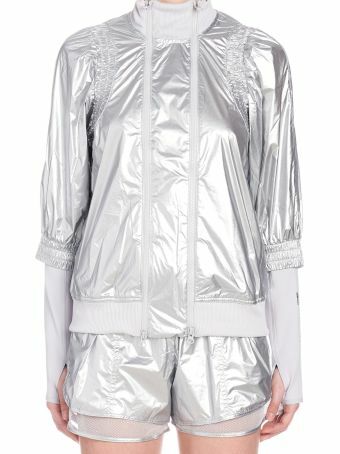 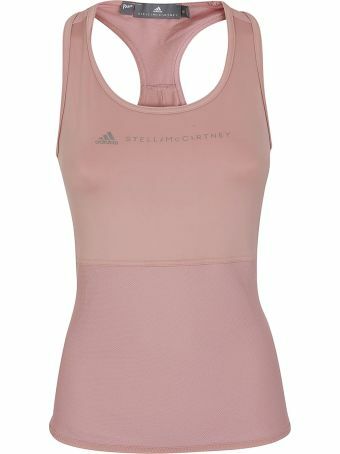 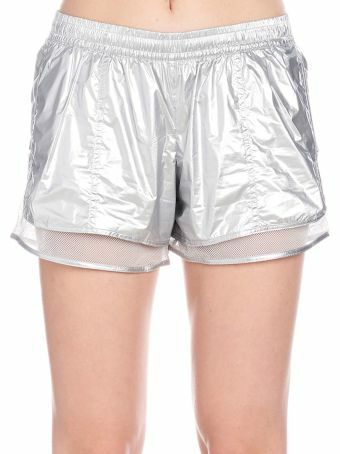 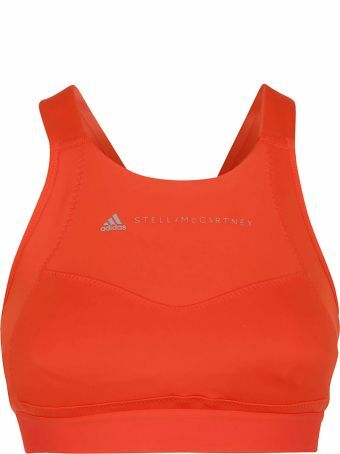 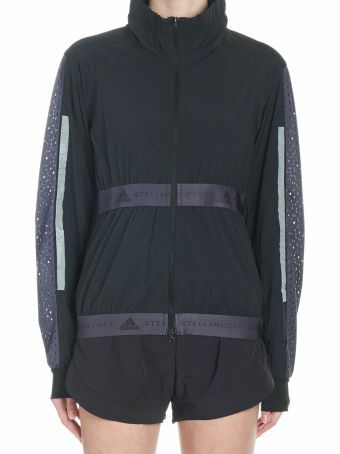 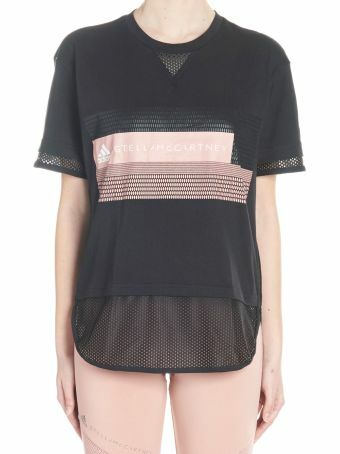 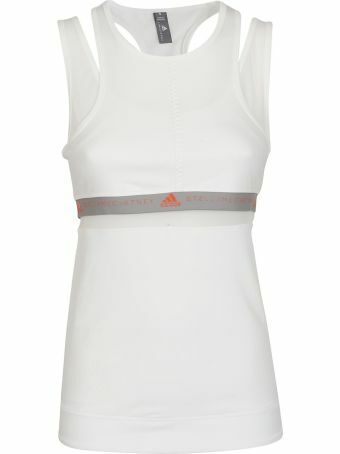 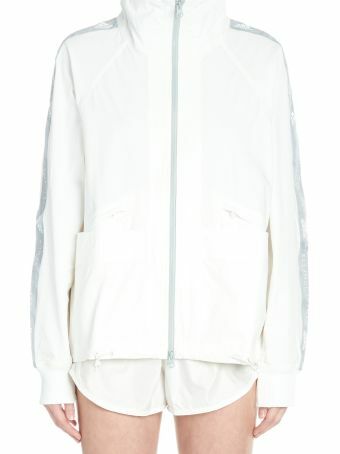 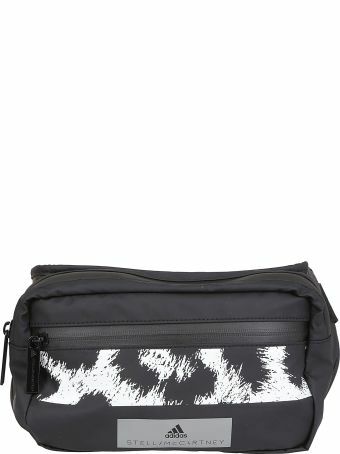 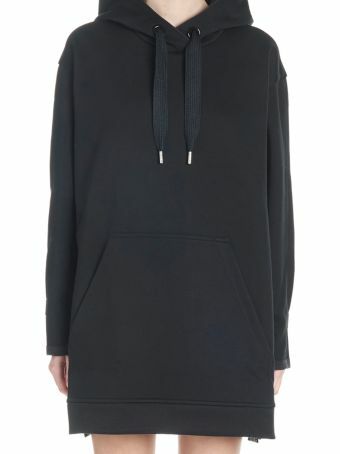 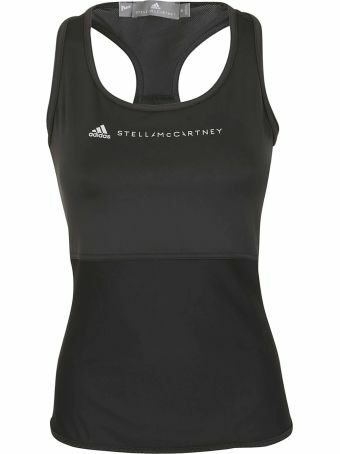 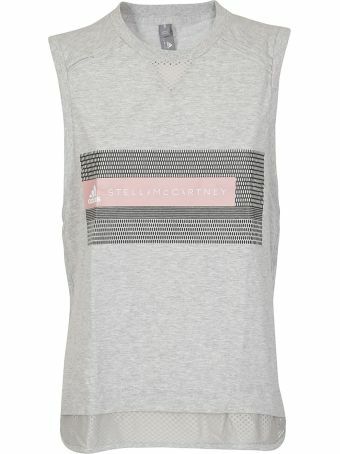 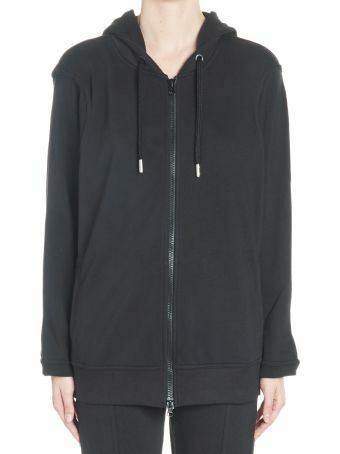 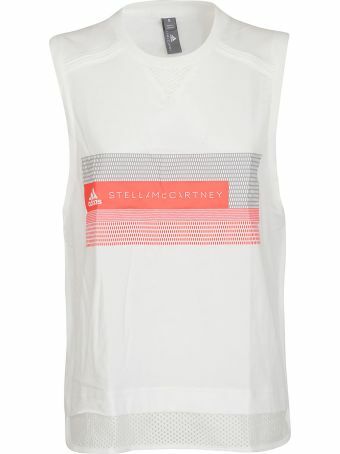 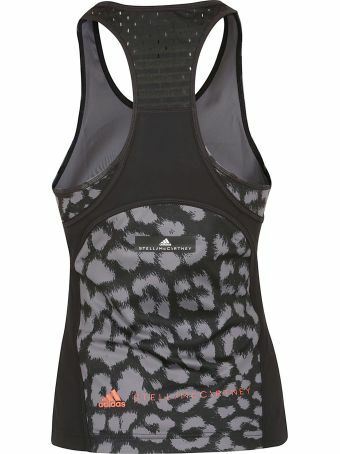 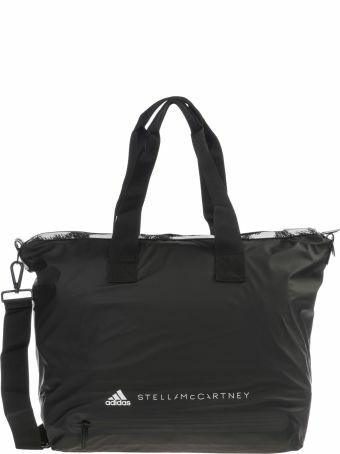 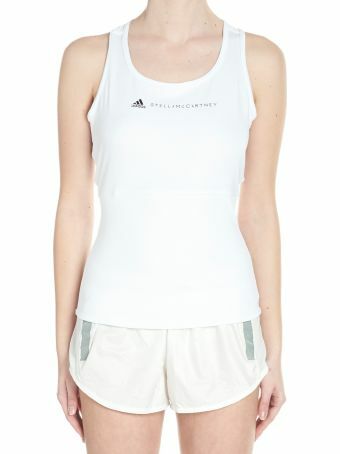 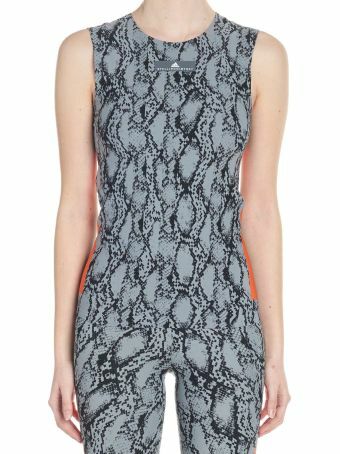 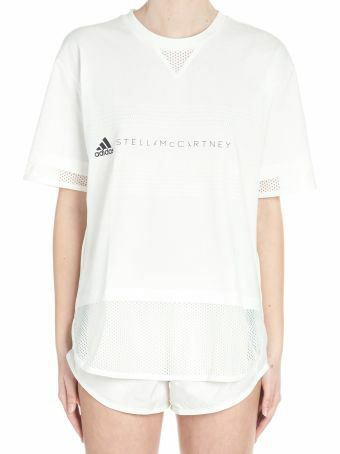 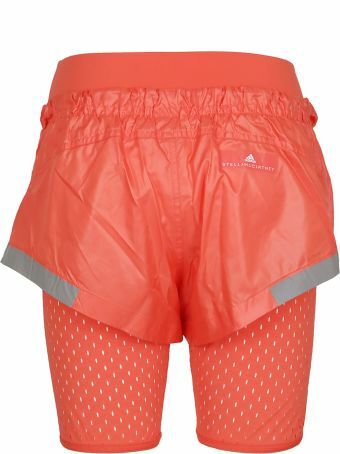 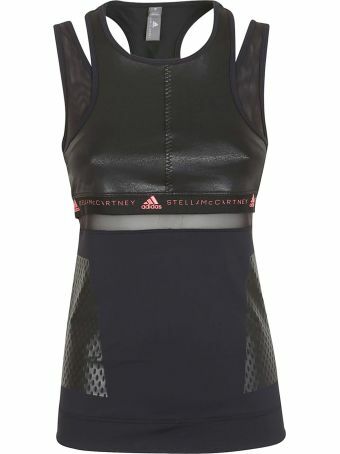 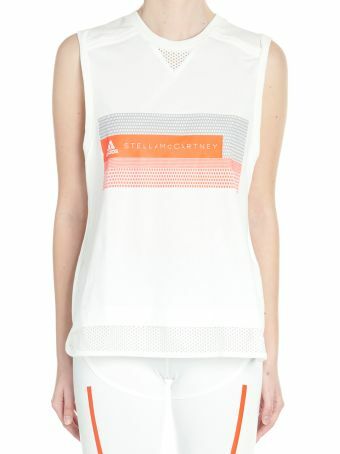 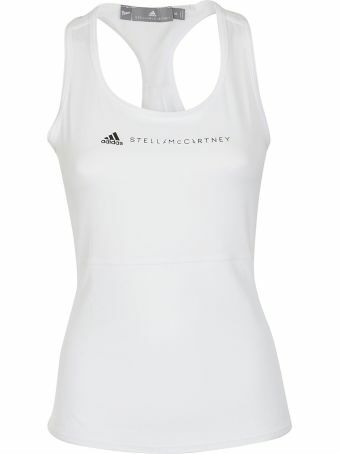 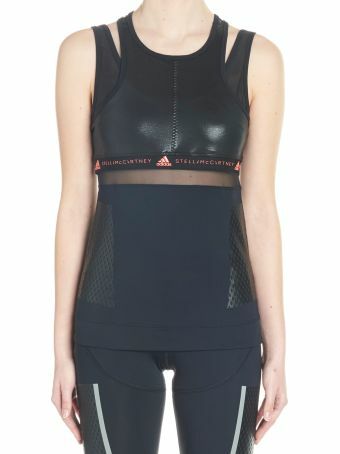 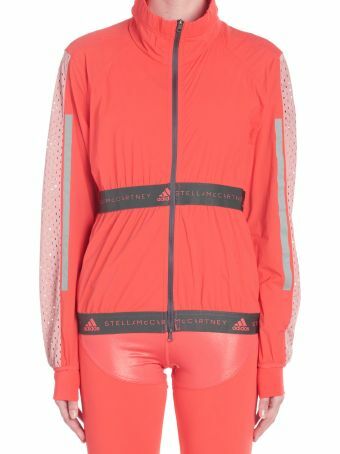 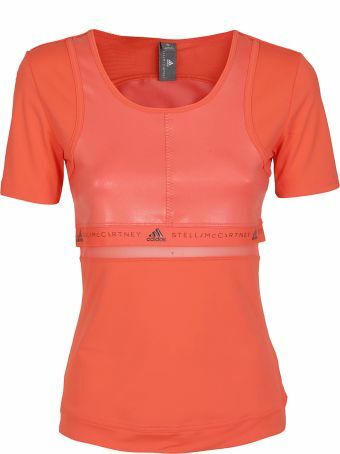 Adidas by Stella McCartney is a collaboration between the iconic athletic brand and the British designer. 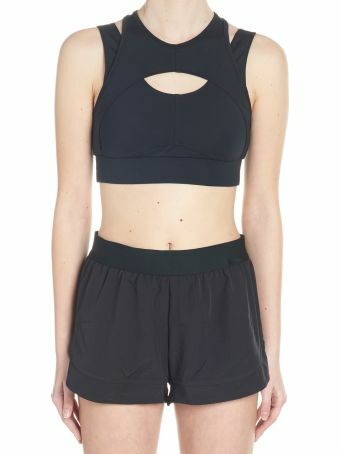 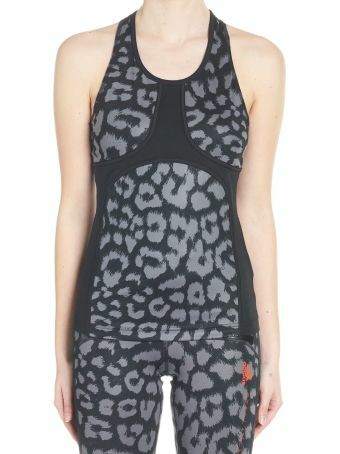 This high-performance sportswear for women—yoga, running, tennis, swimwear—comes in playful colors and patterns. 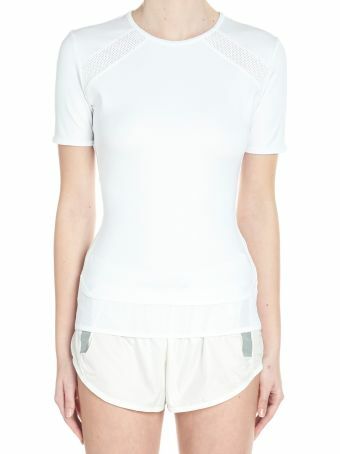 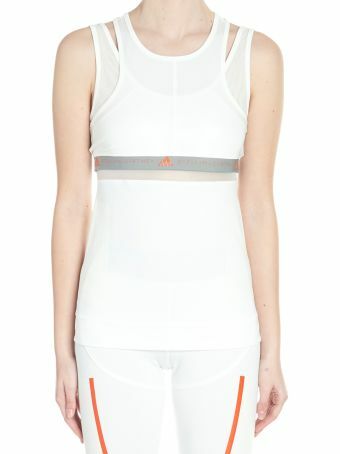 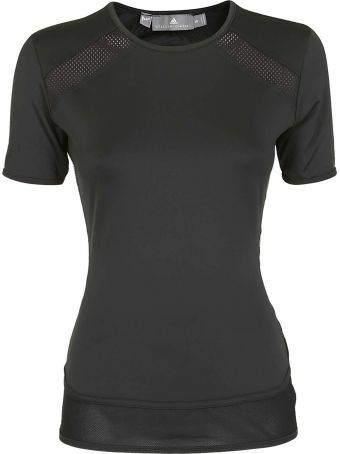 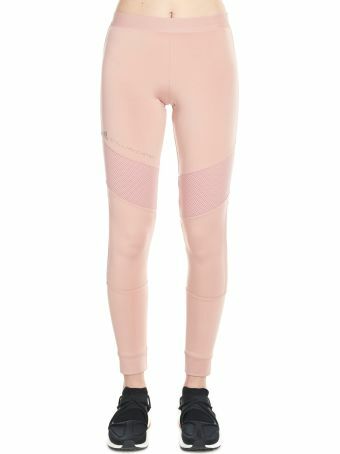 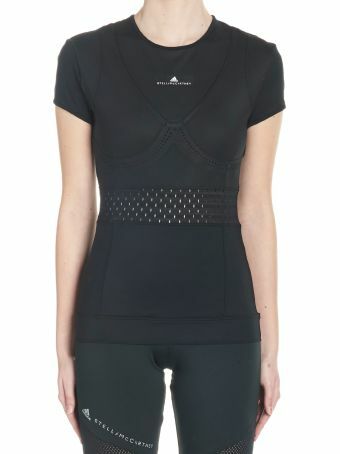 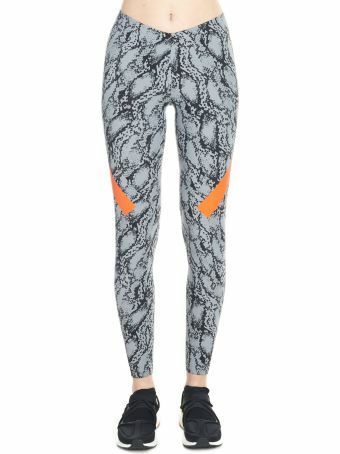 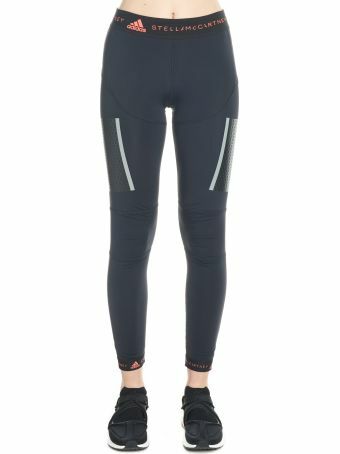 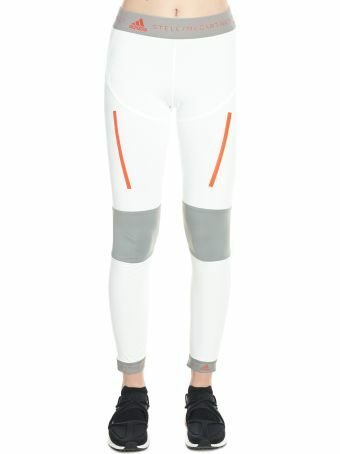 Designed for female athletes who appreciate innovative technology and sustainable fashion. 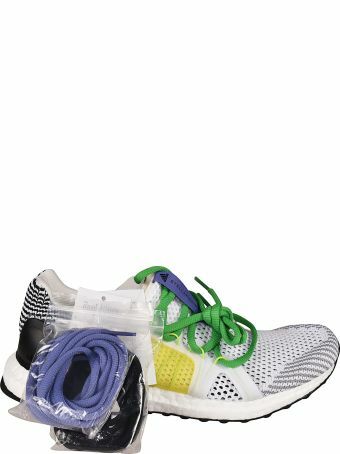 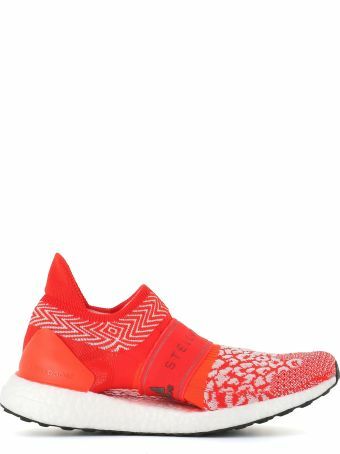 Adidas By Stella Mccartney Sneakers "ultra Boost X3.d.s"
Adidas By Stella Mccartney Sneakers "ultra Boost T.s." 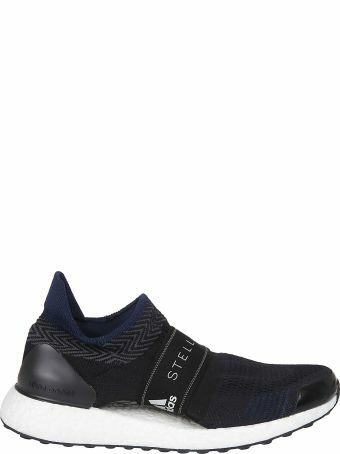 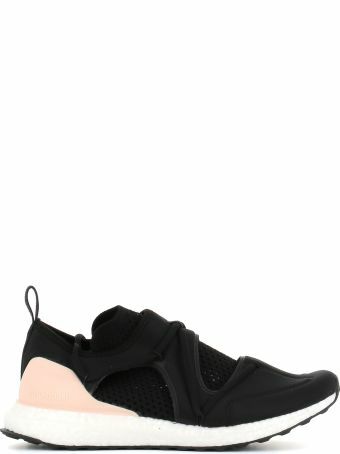 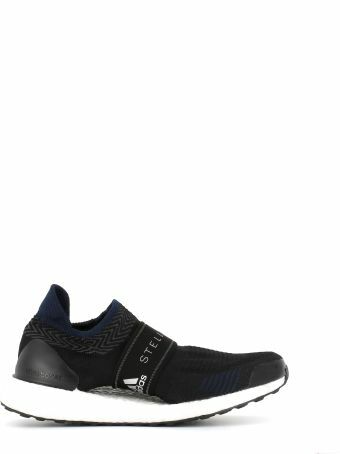 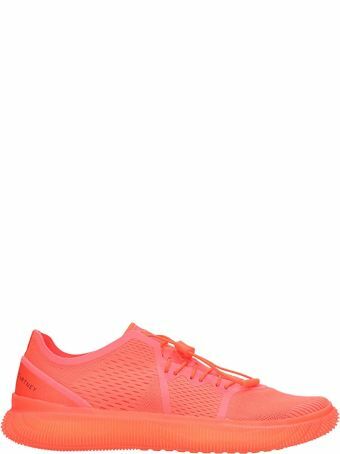 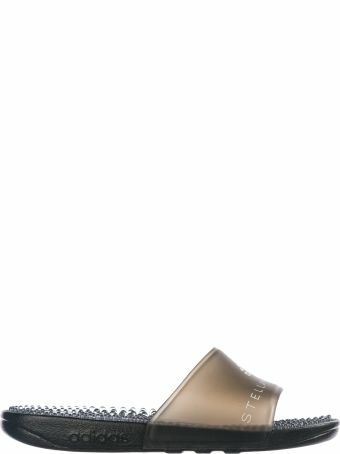 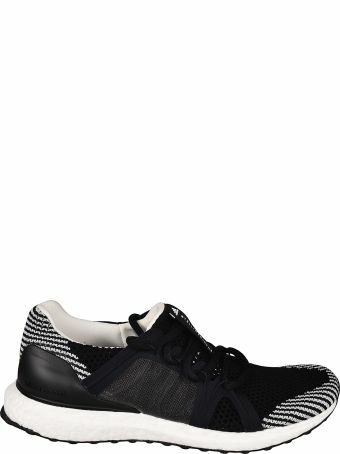 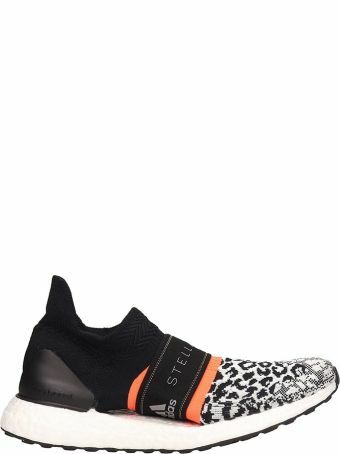 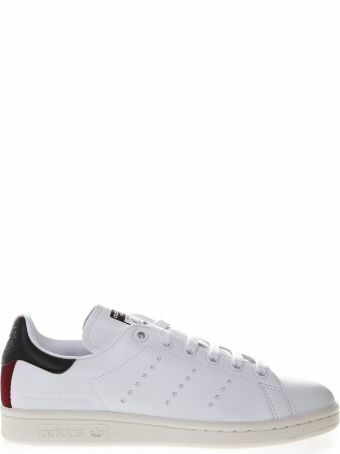 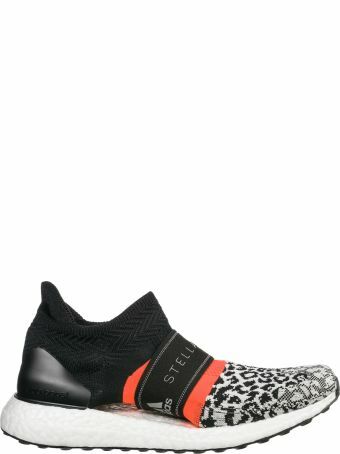 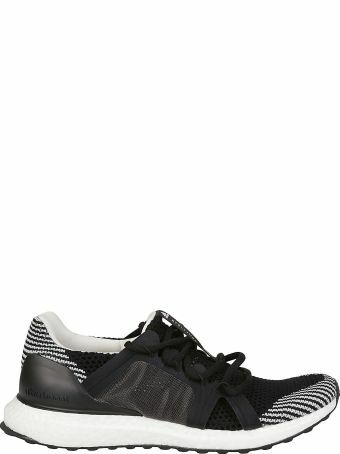 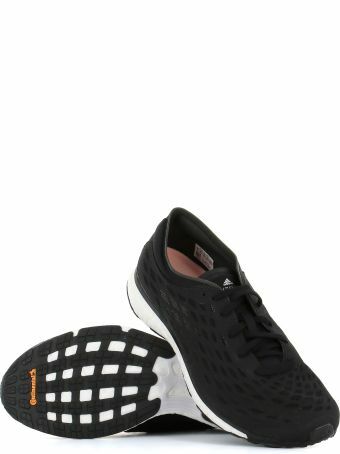 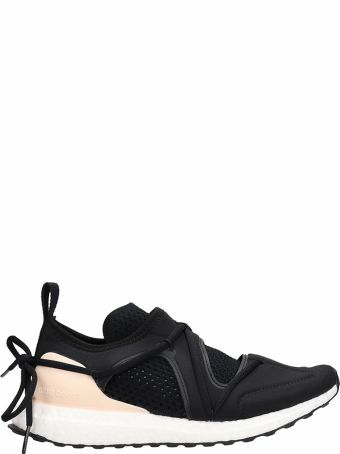 Adidas By Stella Mccartney Sneaker "adizero Adios S"